Trading exclusively online since 1998, sportsequip.co.uk supply and install 'capital' sports equipment and synthetic surfaces including the widest choice of posts, nets and goals for tennis, football, cricket, hockey, rugby, badminton, basketball, netball and volleyball in addition to a range of products suitable for every sports club groundsman. sportsequip.co.uk are also the UK's leading supplier of machined timber fitness trails and physical training trails for the MOD, parks and local authorities. We supply and install safety surfaces for play including our fully tested 'Compliant' wet pour in-situ rubber playground surfacing, safer grass tiles, along with a range of artificial grasses for domestic and leisure use, exhibitions and golf course pathways. 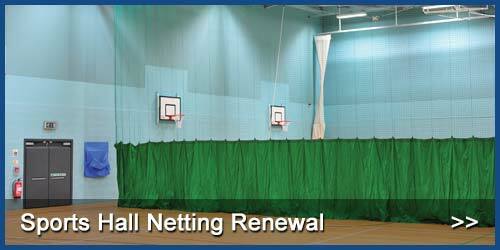 sportsequip.co.uk can also undertake installation work on many of the products we supply. 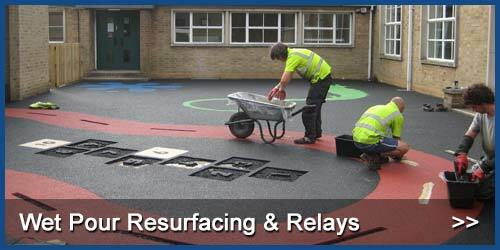 For more information about the types of sports and play installation services we are able to offer please click here. Most prices at sportsequip.co.uk will exclude installation work, however if you would like us to professionally install equipment or play surfaces for you, we'd be happy to provide a quote. 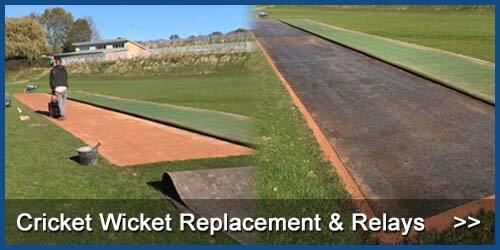 Additionally, some items such as cricket wickets, play surfacing and fitness trails, can often be repaired or refurbished more economically than supplying a full replacement. Please call us on 01858 545789 for more information and advice. 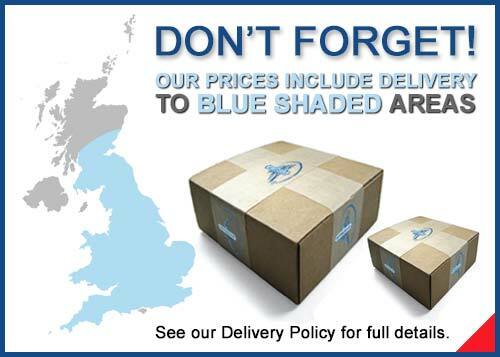 Price ex VAT & incl. del.